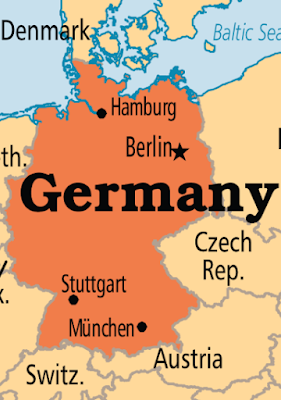 Overview: Christianity got off to a bad start for Berlin. In 1140, a local prince decreed that everyone must be baptized or die. German Pastor Hans-Peter says, "People here have been negative toward Christianity ever since, and our City has never experienced revival." During the Cold War, Berlin was divided by a wall, separating east from west. Young radicals flocked to West Berlin to avoid military service. This side of the city became a greenhouse for left-wing political concepts, and today, those former radicals hold positions of power. Meanwhile East Berlin, center of the communist system, isolated and persecuted Christians. The historic merger of east and west in 1989, after the Wall came down, created a city of nearly 4 million, with only 3 percent regularly attending church. 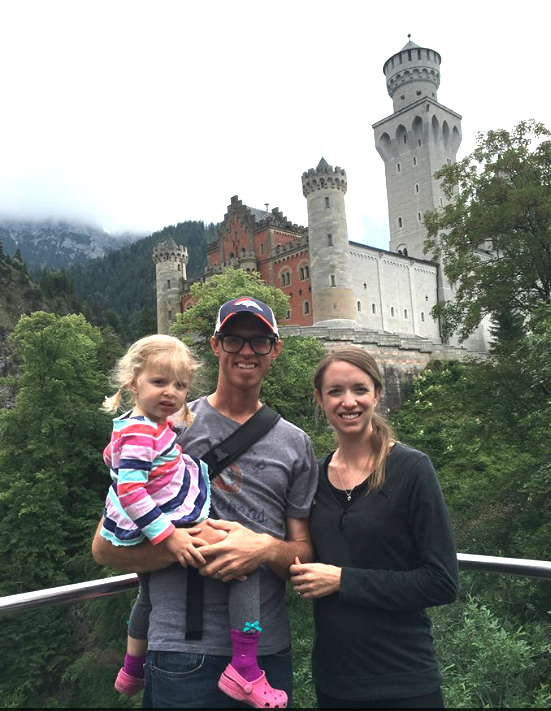 It is to this unique place - for such a time as this - that God has called Andy and Jess Duncan to serve His purposes. Currently learning German, the Duncan’s have helped European Initiative and are going to be helping a local congregation.